Tizen Studio 2.0 was recently released. As an integrated development environment (IDE), Tizen Studio provides a set of useful tools for Tizen application development, such as building, debugging, profiling, and emulating. Using Tizen Studio 2.0, you can develop Tizen apps for Tizen 4.0 M2. Especially, development environment for TV apps has been integrated in this release. In addition, Tizen Studio 2.0 also provides configurability for IoT (Internet of Things) devices. In general, IoT devices are compact and lightweight, but their main features and configurations vary based on their functionalities. Therefore, it is beneficial to be able to develop applications in a customizable Tizen platform environment. 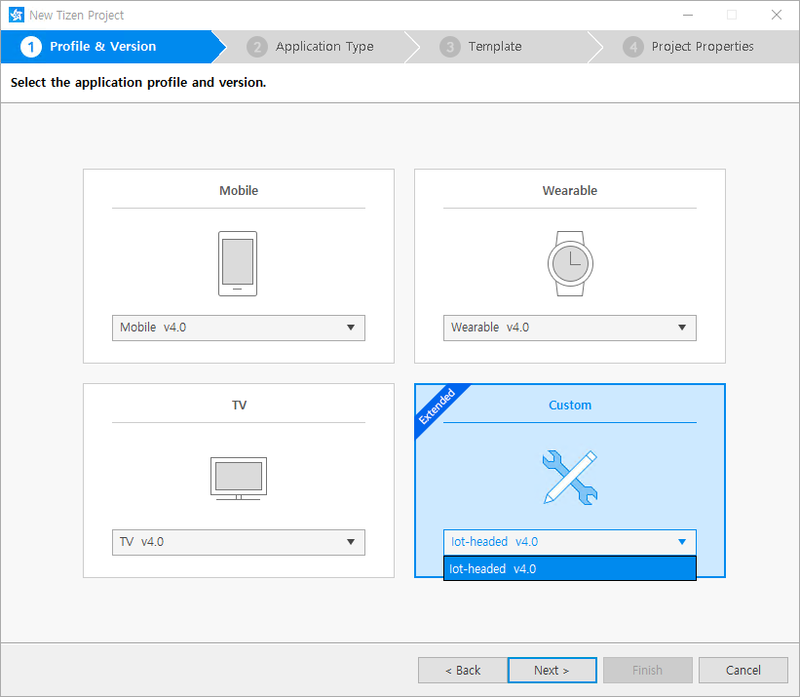 In Tizen Studio 2.0, customization for IoT devices is supported in headed and headless modes. You can find more details in Configurable SDK and Tizen IoT. For more information, see Tizen Studio 2.0 Release Notes.